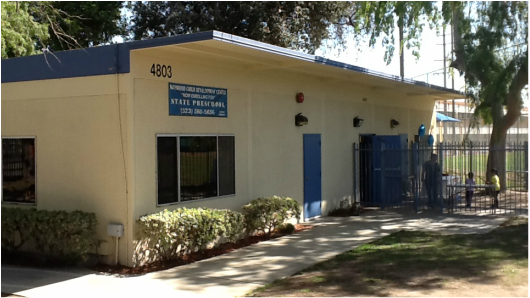 Quality Children's Services opened Maywood Child Development Center in 2001 to serve the community and its families. Since then we have been preparing children for a smooth transition into kindergarten by supporting their developmental needs such as: Language, social, emotional, physical, fine and gross motor skills. Teaching with love, children can grow with self-esteem and become independent thinkers.